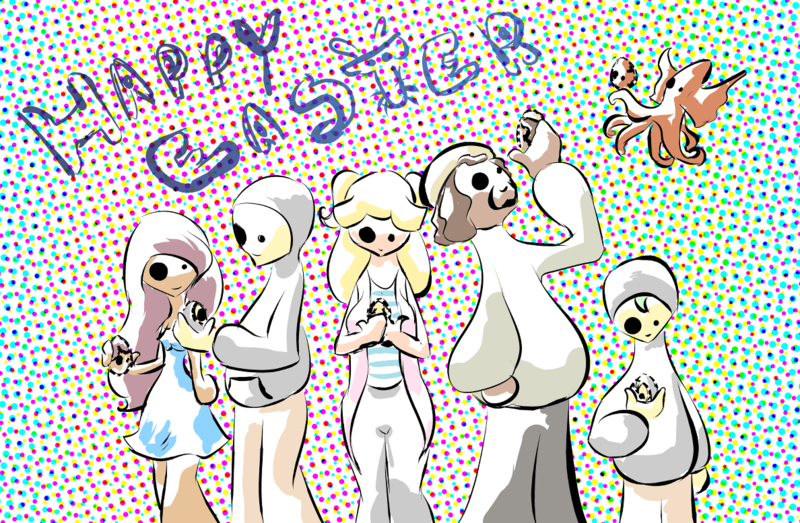 “Easter 2014” is the fifth Reverie comic of 2014, and the ninetieth overall comic of the series. The Reverie cast look at Easter eggs. These eggs are decorated to look like each of the Reverie crew.